Yes yes it’s finally an update from me. I was away in Perth for a while to visit the Mr’s family and then arrived back in Melbourne for one night. The next day I jetted off to Sydney for work. It has been a few hectic weeks and now I made the time to blog. 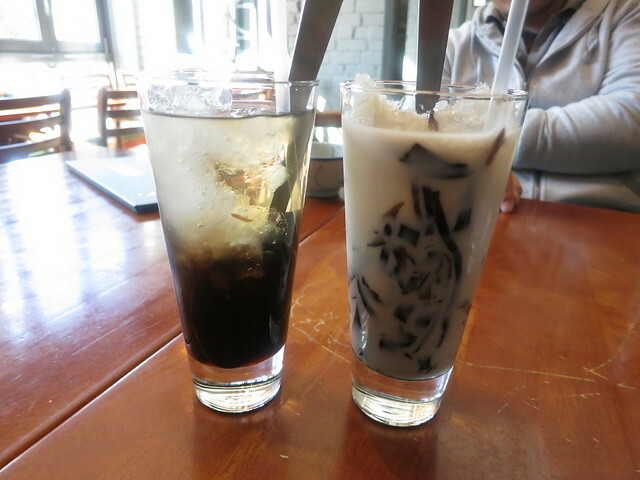 Grass jelly and soy milk mixed with grass Jelly. 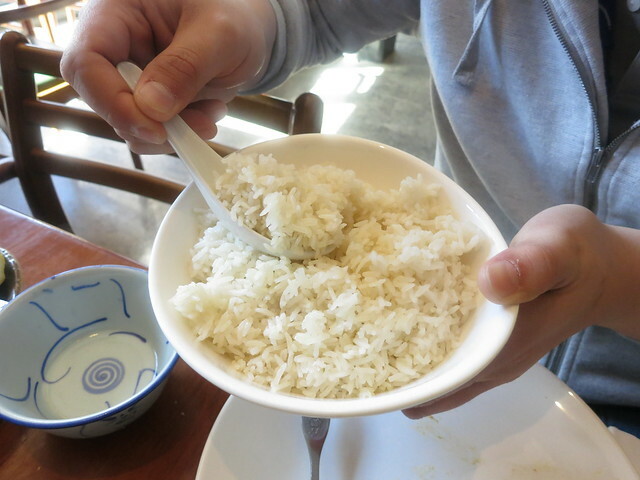 Coconut rice. Wish they have chicken rice option but loved their coconut rice. Super fragrant. 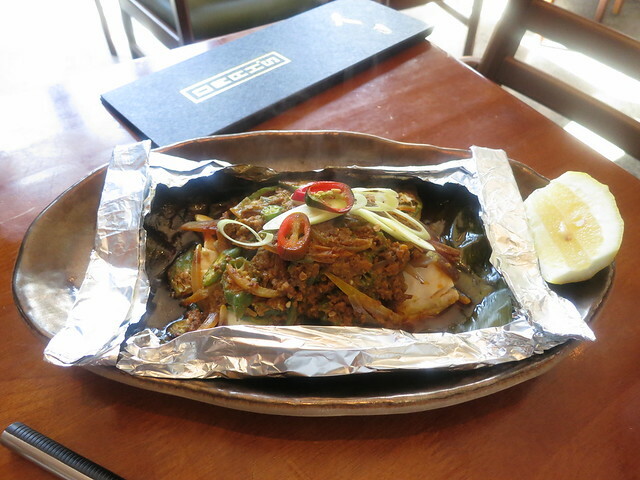 Ikan bakar fish – mild spiced fish with onion and orka on banana leaf. 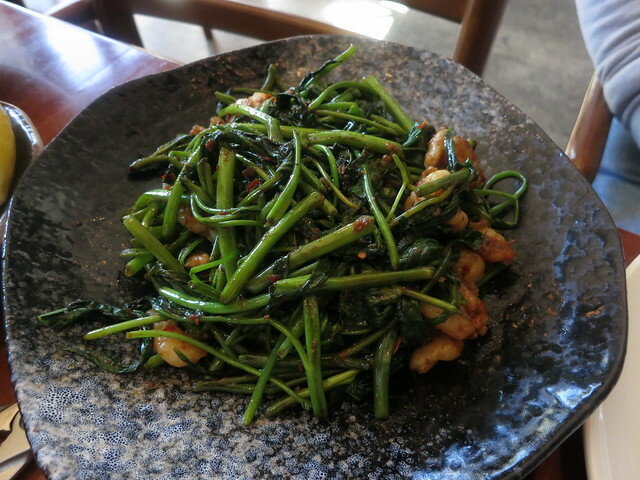 We make sure to order a more mild fish dish this time. 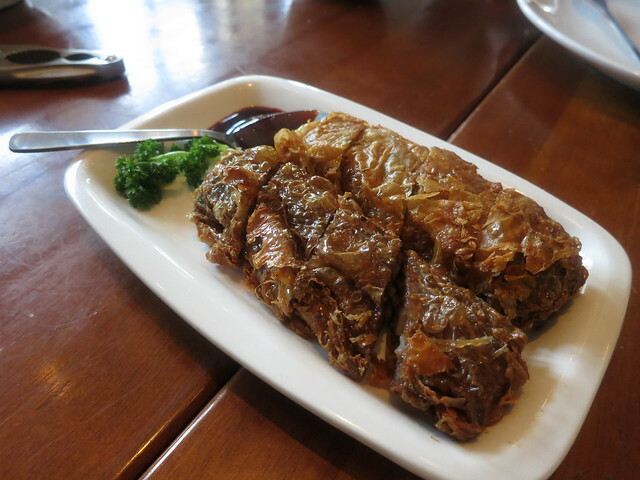 Previously we tried the nyonya fish and it was the so spicy. This fish suited my spice palette more. YAY you are finally back and you’re blogging 🙂 I’ve missed reading your posts dearie! Super glad that you’re back 😀 WOO HOO! You sure have visited Omah’s so many times but it’s definitely worth it! I love their crabs and I didn’t know that their prices had actually increased 😀 Can’t wait to go back for that salted egg crab and the chilli crabs hehe u know how I like my spice! hehe nonetheless their crabs still such great value ❤ love them so much! it’s at the bottom of the post! ❤ hugs lianne. Good to blog again! I love crabs but surprisingly, have not been to Omah’s. Need to pay a visit one day! This is definitely on my radar and a crab has my name on it 😀 Looking forward to getting my foodie groove on after exams 😉 Thanks for sharing! 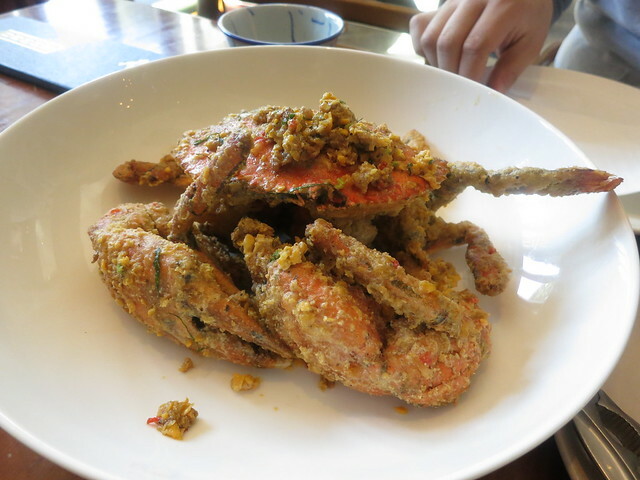 I still have eaten this infamous Salted egg crab! Looks amazing, will have to go again to try it soon.